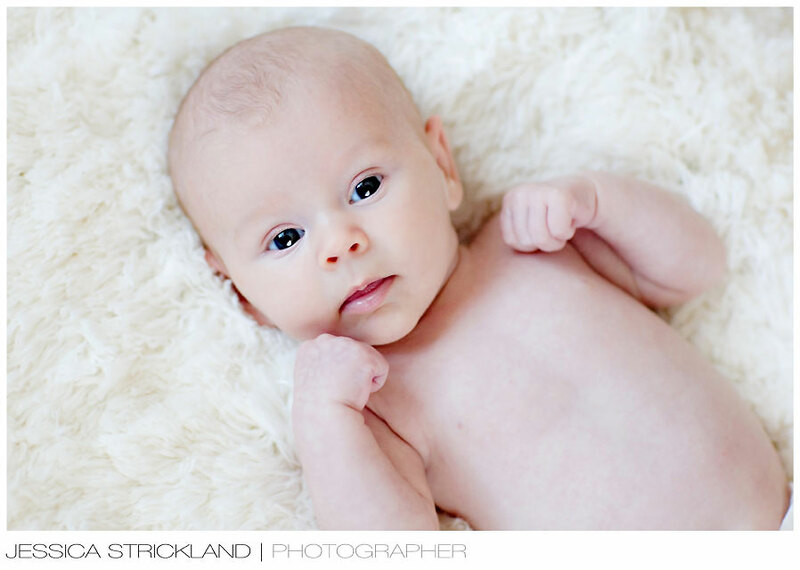 My sweet niece, Charli, at 6 weeks old! I love brand new babies….so innocent. Charlie is as sweet as pie! 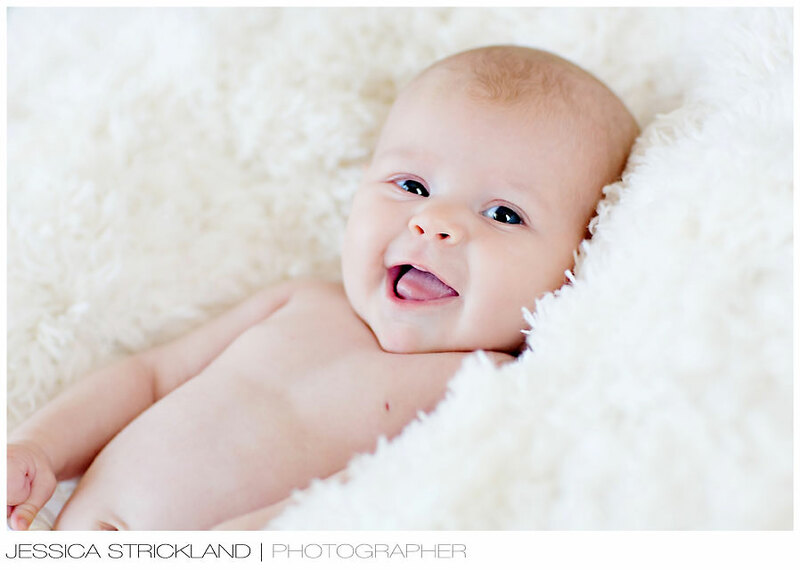 Nothin’ quite like being an aunt…with a camera. Sorry, I just realized that I spelled “Charli” wrong! Awww the first photo looks like she is boxing!!! So cute we both went AWWWW! really loud when we saw the 2nd one! She cute! I LOVE HER!!! I WANT HER!!! SHE EVEN HAS THE NAME I LIKE… SO YOU CAN JUST HAND HER OVER ANY TIME NOW!!! give her kisses for me!! I think she looks like you Jess. I wish I were coming up there with my mom so I could meet her (and see you guys too of course ;o)! ha. She’s beautiful! So precious! Where did you find that fuzzy material for her to lay on? Yummy! Oh my gosh! She’s so cute I can hardly stand it! Those pics are just beautiful! Great images like always. I love babies, even after having 6 kids. See you out our way soon.